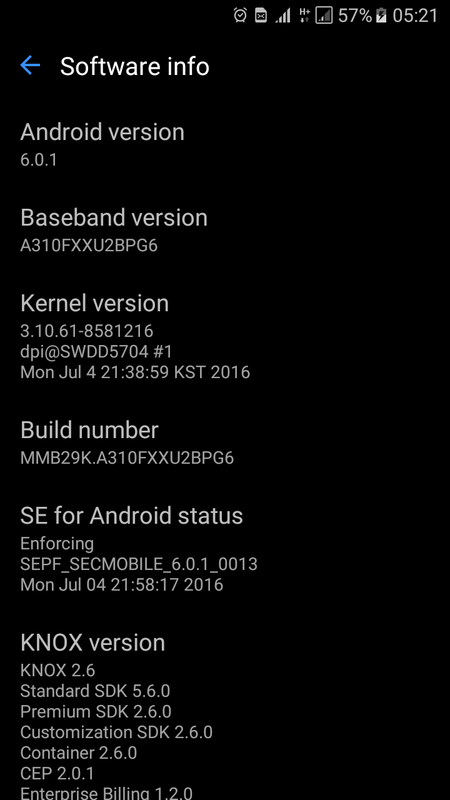 What started with a very unofficial statement that the Samsung A3 2016 may receive an upgrade to Android 6.0. Then, the news that the manual had been updated to Android Marshmallow on the official Samsung website. 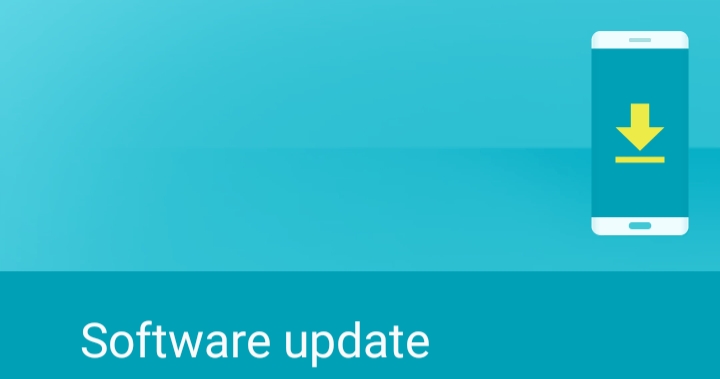 While many users of the Samsung A3 2016 waited patiently, it seems the tech at Samsung was actually busy all along preparing the update which is now available over the air. 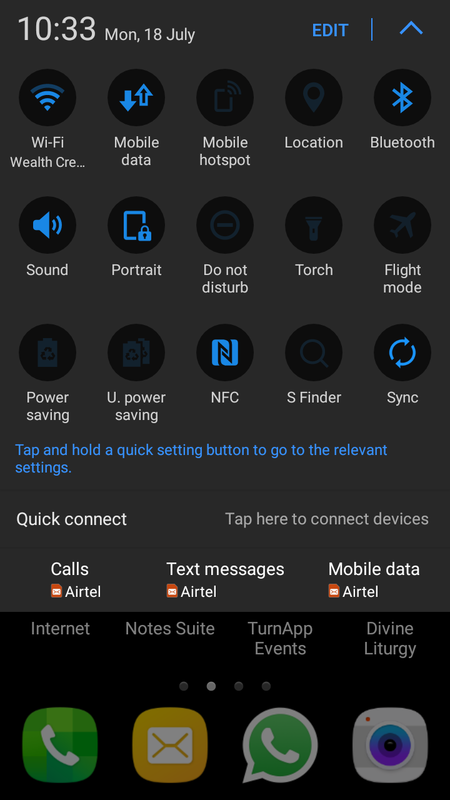 Notably, the UAE model of the Samsung A3 2016 was the first to receive the update. This has since been followed by Android 7.0, Nougat, on most A3 2016 devices. ….I believe there’s much more to explore!